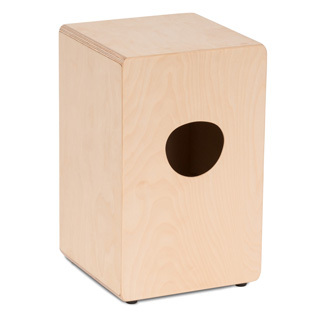 The cajon is one of the most popular percussion instruments. 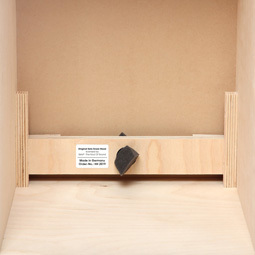 You sit on it and play with your hands. 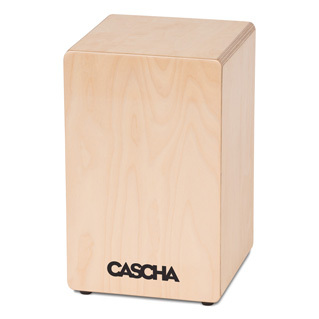 The cajon combines a bass and snare sound in one box and is therefore an excellent drum replacement. Because of that, it is a great option for accompanying acoustic guitars or ukuleles at unplugged music sessions. 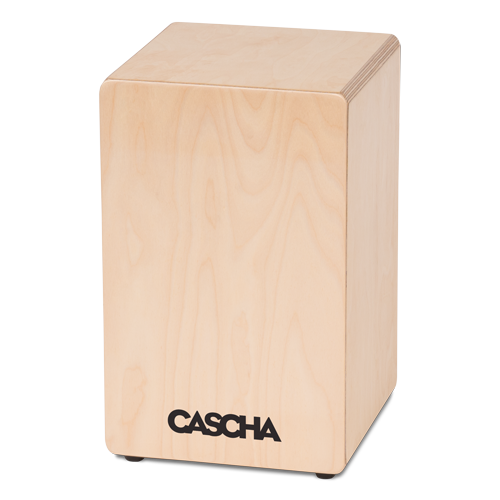 Playing cajon is easy to learn: with the Cascha Cajon Box beginners can play their first rhythms within shortest time. It also convinces with high-quality workmanship and a powerful sound. 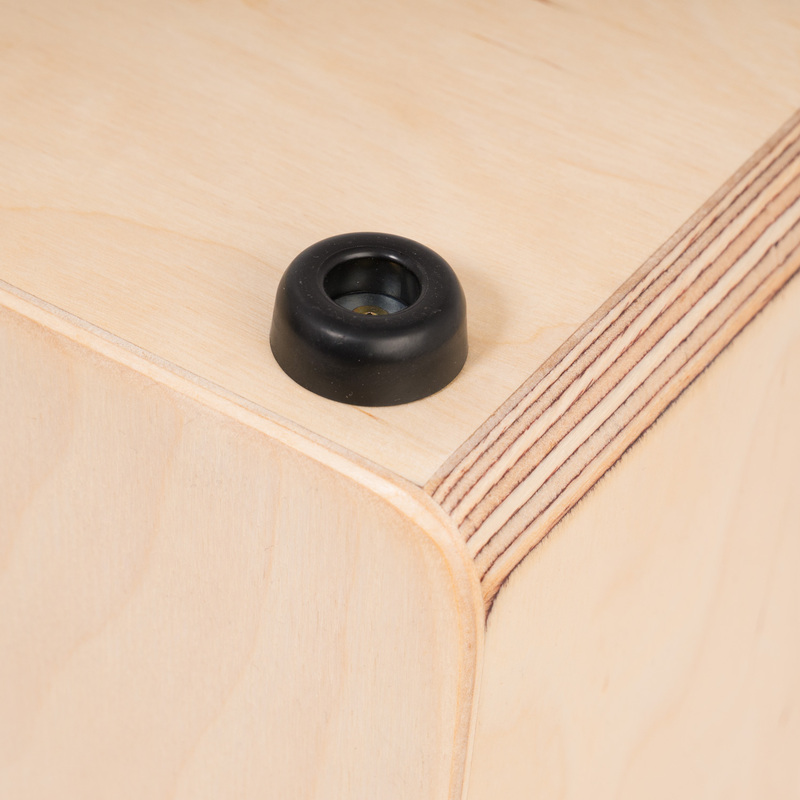 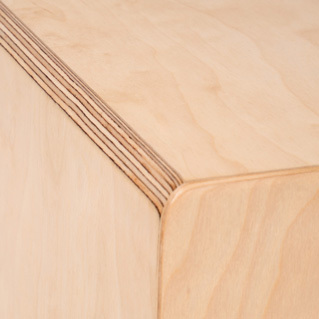 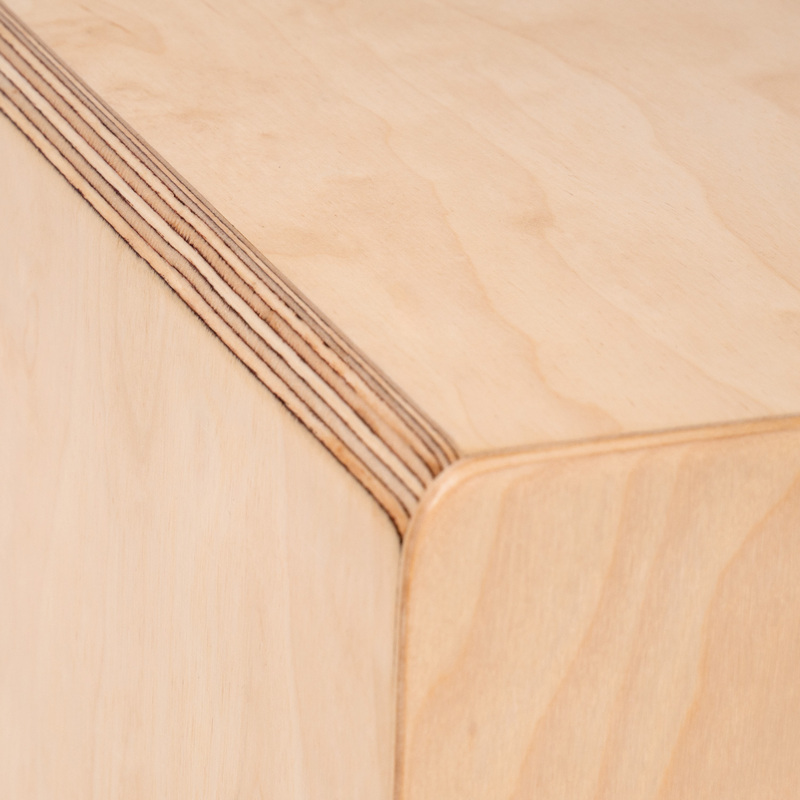 The body and the playing surface are made of robust birch wood. 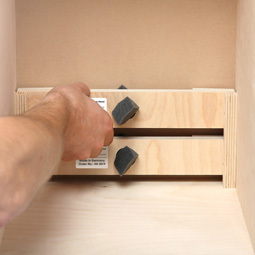 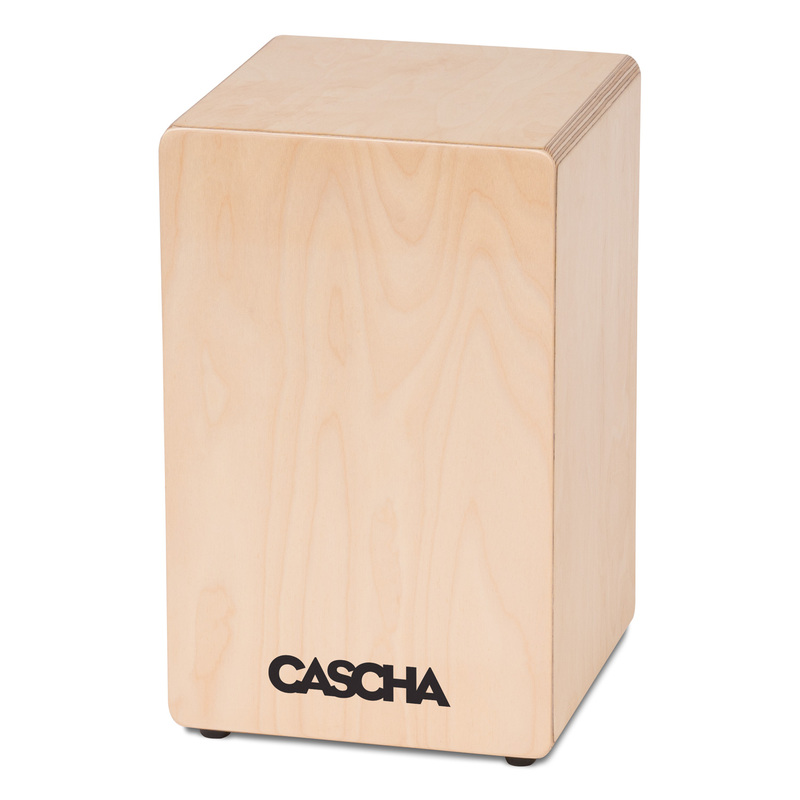 The Cascha Cajon Box is completely pre-assembled: you can start playing immediately! 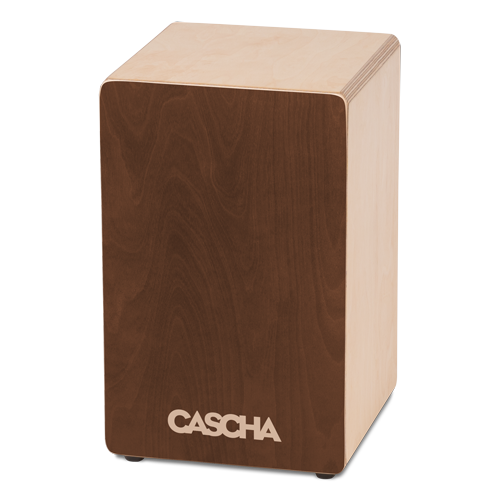 The built-in snare system offers the possibility to adjust the sound to your personal preferences.